 The CIP4 Organization is a not-for-profit standards association, whose mission is to foster the adoption of process automation in the printing industry. 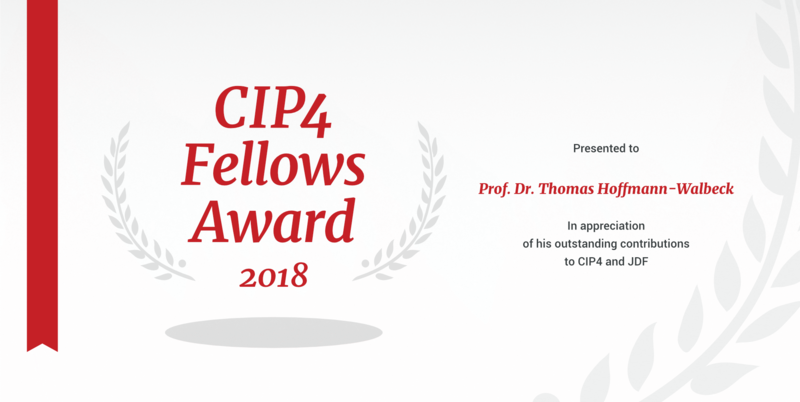 A global organization with representatives from 31 countries, CIP4’s membership is organizational and boasts a diverse membership that includes printers, prepress companies, publishers, vendors of graphic arts systems and software, integrators, distributors, consultants and educators. 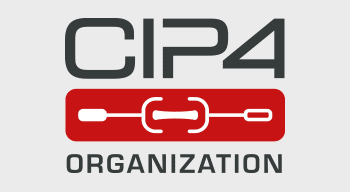 “CIP4” is a not-for-profit standards association regrouping members from 31 countries. 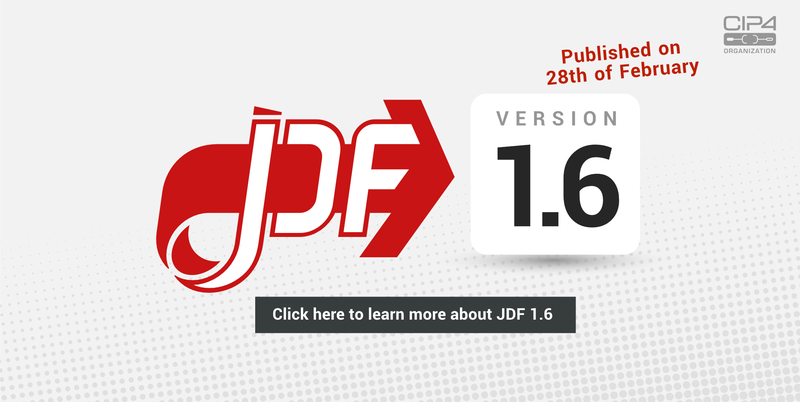 JDF provides a single common language that supports the comprehensive lifecycle of a print job. JMF is the message format for sending feedback back from devices to controlling software. 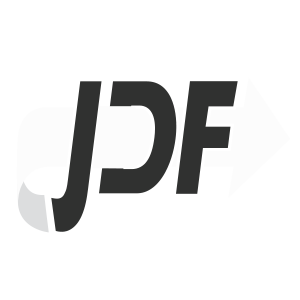 XJDF is a new, simplified standard that has recently been released and incorporates developments in XML and related tools. XJMF is the message format that is aligned with XJDF. 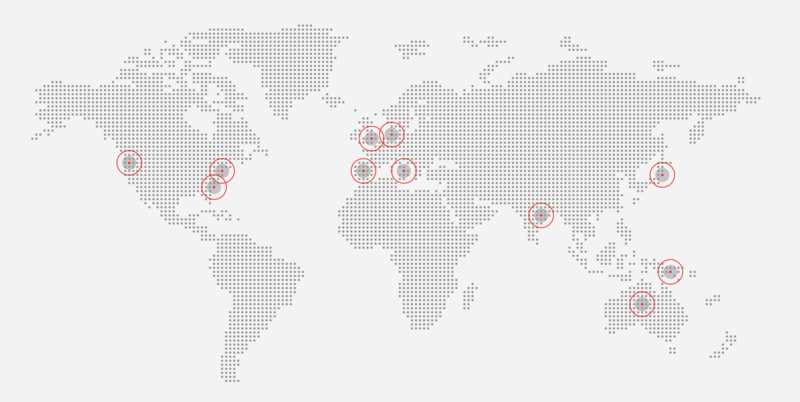 Case Studies demonstrating the value of JDF for workflow automation.